This special LIT program was held in the snowy town of Tsunan in Niigata. The main purpose of this program was the preparation for their Final Project, which is only 2 months away. They started working on it right away after a quick lunch, by listing out the tasks, setting priorities, and assigning members to each task. We were able to take enough time to work on the tasks, so that they can be responsible for and complete their assigned tasks. It was also a great opportunity for each member to truly see and feel the scale of this project. Of course, we also played outside. After a couple of hours of working inside, we went to explore the wintery forest with snowshoes. The snow came above our knees each step, with snowshoes on! 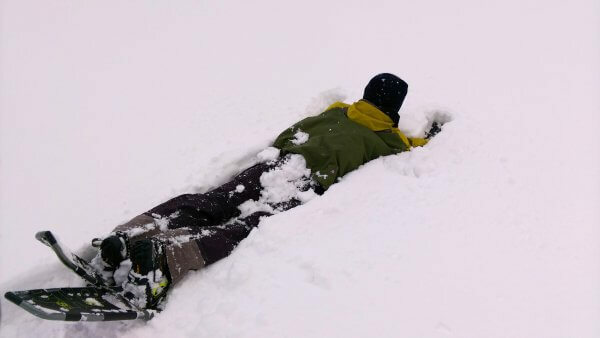 They fully enjoyed the deep snow by jumping into it and rolling down the hill. They also tried skiing the next day. It was the first-time skiing for some LITs, so we started on the easy slope, but some of them did get to go on the lift and skied down the steeper sections. It was a very successful weekend, where they were able to work out the important details for the project, such as seminar contents, schedule, and invitation letters. 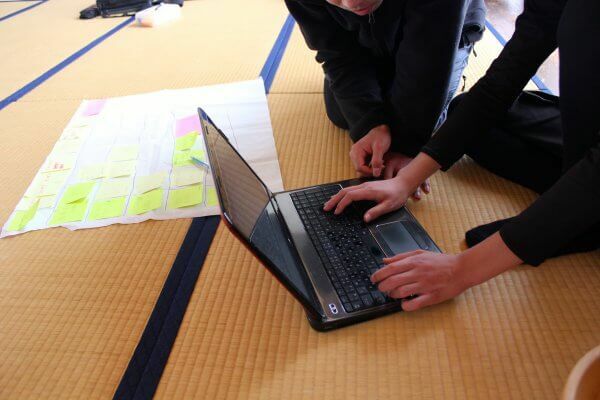 They were also able to work out the plan for the remaining days, using the project management process they’ve learned. The remaining tasks includes, not just the content creation, but all the logistics, such as managing the venue and gear, and coordinating with volunteers. We are all looking forward to seeing how they will accomplish these tasks and complete this project in 2 months.